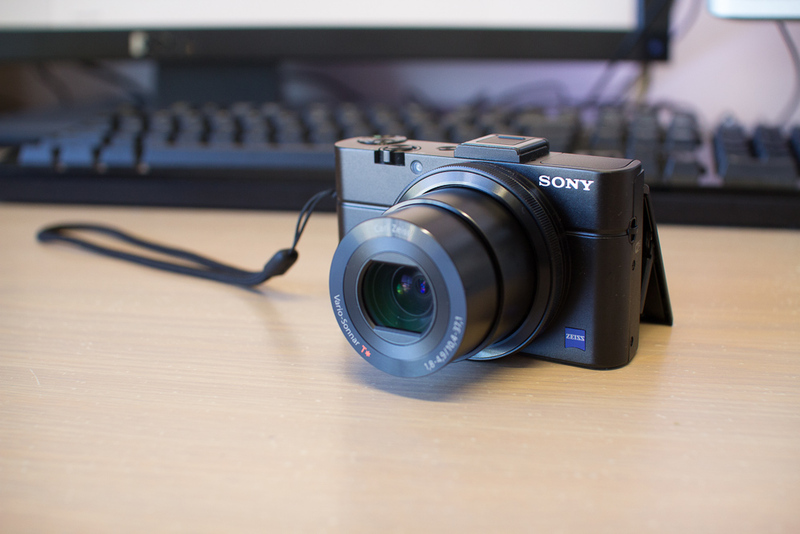 I actually own the RX 100 II. It’s a great point and shoot, and I’ve been pretty happy with it. I wish I could afford the RX1 to see how it compares, but $2,900 is quite a bitter, not to mention expensive, pill to swallow. Now here’s where things get really interesting. Sony recently released the A7 and A7R, two new cameras that — you guessed it — pack full-frame sensors into compact bodies. But this time, Sony have kicked it up a notch by also making the A7 and A7R part of their mirror-less/compact system camera family, which means they’re the first interchangeable lens cameras with a full-frame sensor in a compact-ish form factor. They’re not pocketable, but they’re close. Really close. Think “slightly bulky”, rather than DSLR-sized. At this point, I have a small confession to make: I’ve never really been interested in compact system cameras or the mirror-less camera system, whatever you want to call it, mostly because I’ve never really seen the appeal. I mean, if you want cameras with interchangeable lenses you might as well go for a DSLR — go big or go home, as they say. Mirror-less cameras — compact (somewhat unpocketable) cameras with interchangeable lenses — have always seemed like a compromise for no good reason. Small sensors for the convenience of being able to change lenses seem like the uneasy middle ground between capable point and shoots and your entry-level DSLR. But all that’s changed now with the introduction of the A7 and A7R. Like the RX100 and RX1 before them, they’re pushing the envelope on what can be expected of a compact camera, and with the addition of interchancable lenses, they could actually encroach into DSLR territory. Or could they? See, that’s the thing: every time a new camera system comes out, and I consider selling my DSLR to go towards the price of whatever new shiny thing, I always go back to thinking about the workhorse. 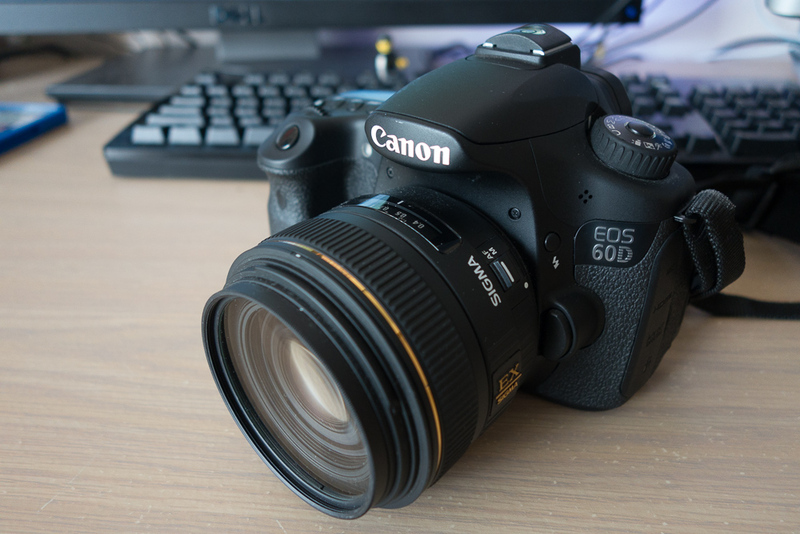 The workhorse, in this case, is my trusty Canon 60D DSLR. I already own a handful of lenses for it (and use one almost all of the time), but it doesn’t have a full-frame sensor. It’s big, bulky, and when paired with the right lens, downright intimidating. But the workhorse is loyal. Unbending. Unforgiving. It’ll take images regardless of whether they’re in focus or not. It’ll let me choose the aperture and shutter speed. Unlike “consumer-oriented” cameras like the RX100, A7, and to a lesser extent the RX1, the workhorse is designed to go day in, day out, happily handling whatever task you give it without any complaints. You don’t see professional photographers going around and shooting weddings with compact cameras for exactly the same reason you don’t see normal people taking happy snaps with a top-of-the-line DSLR, and for good reason; they’re different beasts, designed for entirely different tasks and workloads. While I have no doubt that a skilled photographer would be able to produce very good images from an RX100/RX1/A7 in any situation, I can’t help but feel how limiting the camera would be. Maybe it would try to help them by offering “helpful” scene selection modes. Or maybe it would automatically adjust the exposure so that the resulting image was too noisy, or had motion blur. Or maybe, as in the case of the RX100 and A7, 5 FPS burst mode is only available in a certain mode of operation, where the rest of the exposure and autofocus settings are locked down. The lack of features and locked-down settings will be the downfall of these cameras for pros, regardless of how good their images are, regardless of how big of a sensor they pack into their tiny, diminutive (by comparison) bodies. And that’s the question that gets me every time when I’m deciding whether I should sell off my DSLR system. “Will this new camera be able to fulfil the same duties as my current camera, while producing images that are of equal or better quality?” So far, for every mirror-less or compact system camera I’ve evaluated (by reading reviews and checking it out online, mind you, not through actual usage), the answer has been no. I look forward to the day that the answer is yes, because that will herald a new age of photography, and I, for one, will welcome our new full-frame, mirror-less, compact system camera overlords and the noise-free images they will produce without being burdened by a DSLR around their neck.